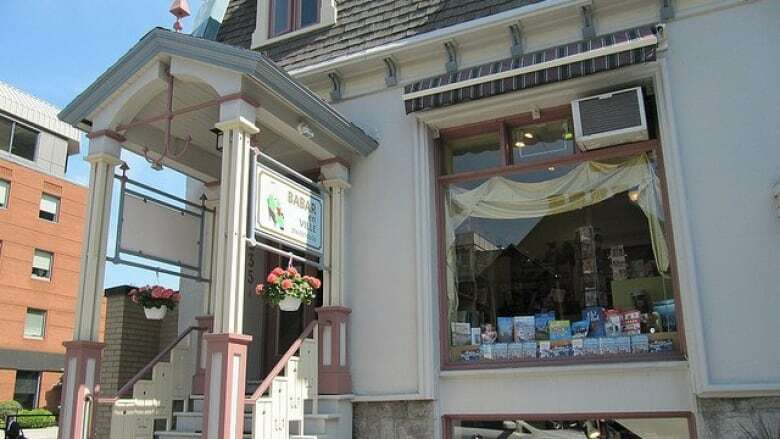 The family that owns Babar en Ville, the Westmount offshoot of the popular Pointe-Claire children's bookstore, is saying goodbye to Greene Avenue. The store next to the Greene Avenue entrance to Westmount Square will close at the end of September because the building it's in is being sold. "When it comes down to it, it's a rent issue. Our building was owned by Judy Mappin, who owned the Double Hook Bookstore, before we moved in, and when she retired we took over the space. Judy passed on a year or two ago at this point, and the building is being sold," said Angus Byers, the store's assistant manager. Byers said his parents got a good deal on the rent from Mappin. "She loved to support literature of all kinds," he said. But now, 10 years later, Babar will no longer be living the city life. Byers said it just wasn't feasible to continue operating the independent children's bookstore in the current book market. He told CBC Daybreak on Thursday that the other Babar location in Pointe-Claire Village will remain open. That store has been open for 30 years. ​"[Closing the store] is going to be sad. I was there from the very beginning to help open it. I remember helping unload all the books that were at the Double Hook. Having to do the same, 10 years on — that's going to be really sad," Byers said.